House for sale like NEW in Bryant School District, great location! 3 Bedroom 2 Bath with large living area, kitchen, master bedroom and bath, walk in closet, fully fenced with high tech surveillance camera system for extra security! 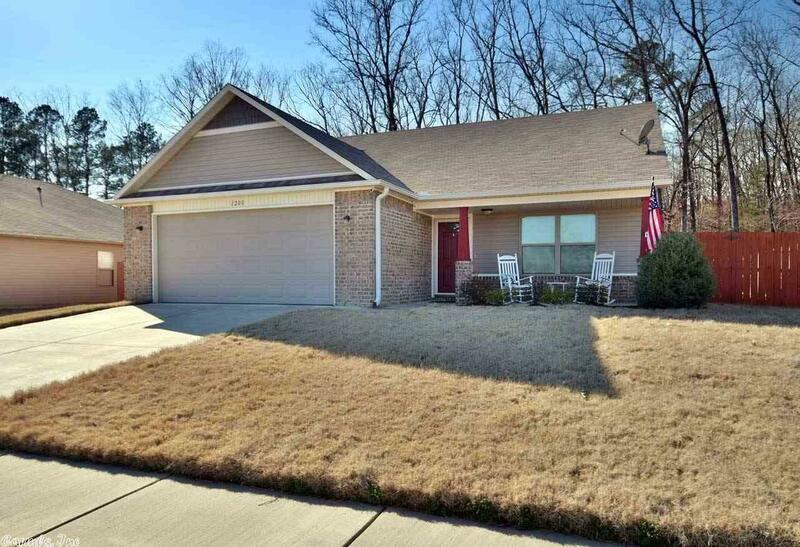 Home is very spacious and cozy with a very private back yard adjoining a large wooded area. Above Ground Pool stays! Ask about $0 down financing! This property won't last long..